Donate with confidence as 100% of your donation will go directly to helping make a difference in the lives of children battling cancer. Started in 2002, the RIDE FOR KAREN is a yearly cycling event that is held as a tribute to the life and legacy of Karen Tobias and to raise money for charities that help people living with cancer, and those who care for them. In the last seventeen years the Ride for Karen has raised over $2,640,000. You are one click away from registering for the Ride for Karen and making a difference in the lives of children battling cancer in the process. Together we can make a difference! 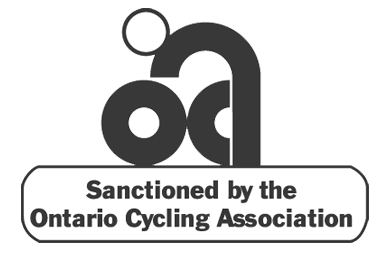 Cyclists will embark on a 200 km ride through the valleys and farmlands north of Toronto. Cyclists will embark on a 160 km ride through the valleys and farmlands north of Toronto. While shorter than the 160km ride, the 100km ride will be challenging for recreational riders.